Born and raised in the birthplace of Hip-Hop, Derek Williams aka UNOyouKNO is well versed and more than prepared to take the game by storm. 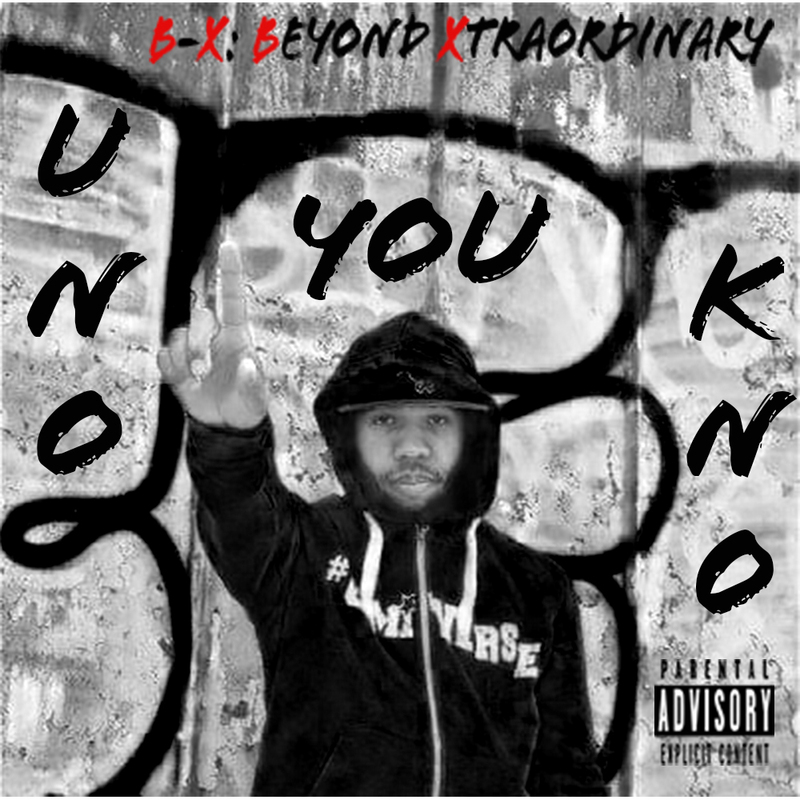 An aspiring MC, who has honed his craft over several years of grindin, UNOyouKNO is now in his prime and his only mission is to show and prove. He’s storming forward full force and has a whole movement behind him. Reppin them #1010Boyz #FettiGang (brotherhood) and #ATM, along with #WavyLife and #4Corners, this BX bar spitta wants it to be known worldwide…its officially #FootOnTheyNecksSeason! !